ScoolstarsTM opens up new opportunities for school students to showcase their special talents to the world from the comforts of their homes. Every student gets evaluated and rated for his/her special talents with expert feedback. Every student gets guidance to develop and enhance talent. 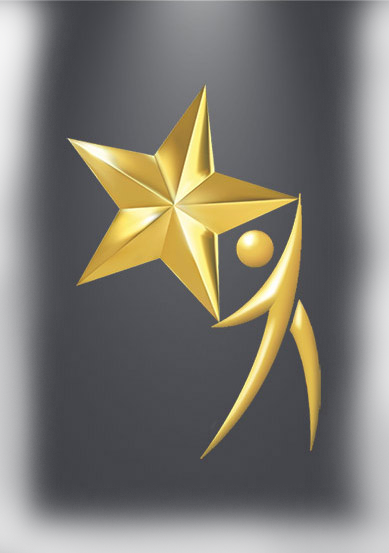 Every student has an opportunity to be crowned and celebrated as the ScoolstarsTM of the year across over 56 different talent categories every year. Every school gets recognised and applauded for their overall talent quotient.